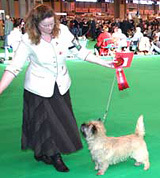 Carradine & Hyde Castle Cairns were shown with great success at Crufts 2009. 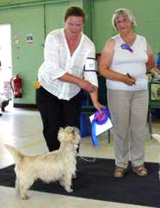 The following results show just how successful working in partnership to establish a unique breeding programme can be. Here are the results.